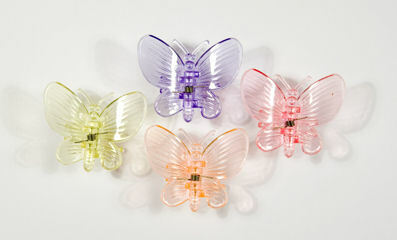 Decorative butterfly plant clips, perfect for supporting orchids. Make great hair clips too! Each pack contains an assortment of colours. 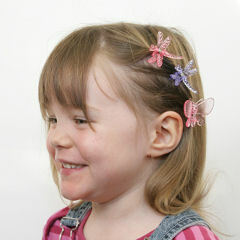 Though designed for plants, some of our customers have found they make great hair clips too!